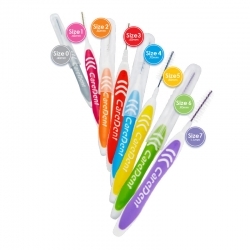 "The CareDent Super-Sensitive toothbrush is designed with quality premium bristles. 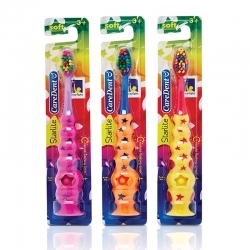 Ultra soft bristles with tapered tips are designed to be ultra gentle on sensitive teeth and gums. 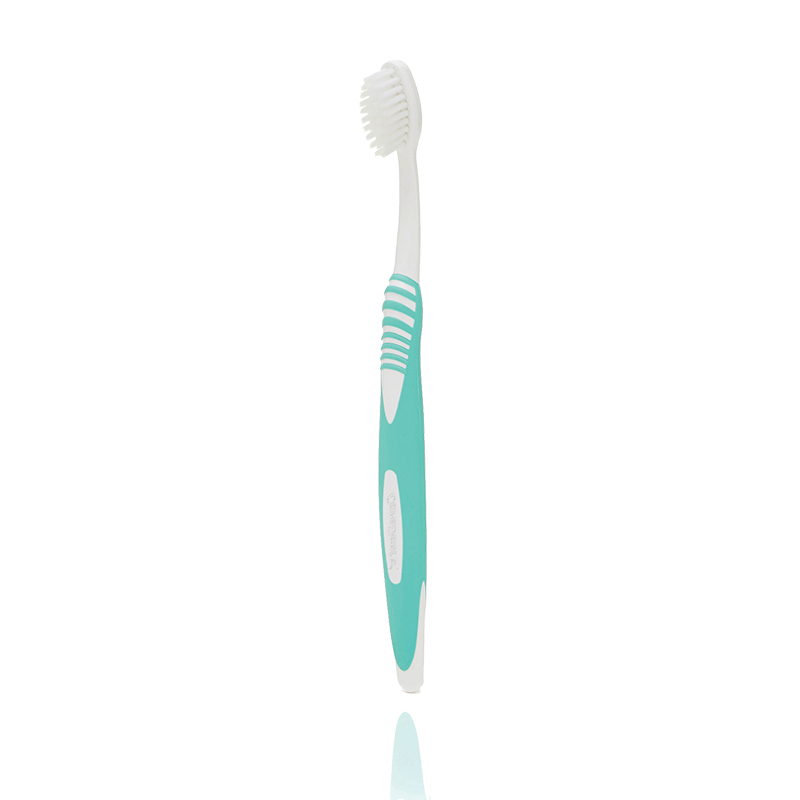 Quality brush and flexible brush neck reduces brushing pressure, protecting the gums from possible damage. Ergonomically crafted with a non-slip handle and a small compact head. Available in ligh blue and green." 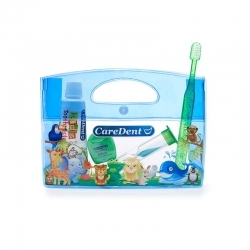 Description: "The CareDent Super-Sensitive toothbrush is designed with quality premium bristles. 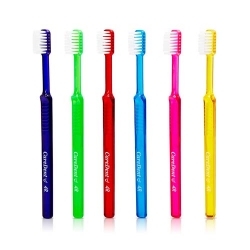 Ultra soft bristles with tapered tips are designed to be ultra gentle on sensitive teeth and gums. Quality brush and flexible brush neck reduces brushing pressure, protecting the gums from possible damage. Ergonomically crafted with a non-slip handle and a small compact head. Available in ligh blue and green."